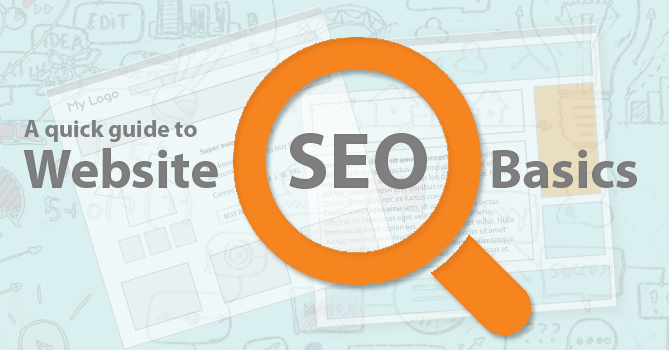 As a website developer and digital marketer, I all too often come across a website that has been put together with little understanding on basic SEO principles. After all a heading is just to make the website content look pretty isn’t it? You would be surprised, by having a basic knowledge of SEO principles and implementing these principles in your website content the difference it can make – not only for your website ranking, but also your customer’s experience. With fast advancements in technology and continually changing algorithms… techniques change, however many of the basics still stand the test of time. Here is a quick guide on what your website needs in order to organically make its way above the competition. 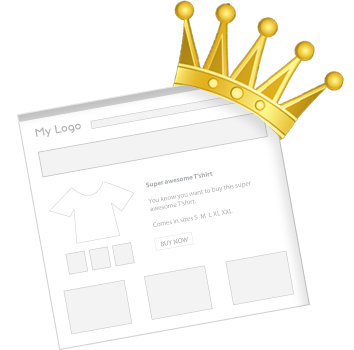 Content is King; structure is Queen, together they can either make a great empire or a kingdom that is never found-ed. If the text on your website doesn’t make sense to the reader then the purpose is never understood. This goes the same for search engines such as Google, Yahoo, Bing etc when trying to determine the relvancy of your website. If your content is not clear then your website will not rank. Back in the ol’ days when the interwebs was still a baby, you used to be able to write content and throw in a heap of keywords to help your website be found – such as a list of location names or service names. Search Engines are much more sophisiticated nowadays, and this technique no longer works and can actually be harmful to your website SEO. More info here. Instead focus on creating useful, information-rich content that uses keywords appropriately and in context. Your written copy needs to be well written and well structured throughout the website for optimal performance. Just like your website followers, search engines love new and relevant content. Consider writing a blog and adding regular articles of interest that are relevant to your products, services or topic areas. Over time this will help search engines to rank your website higher for the topic areas and keywords you are consistently writing about. Make sure you have copyright to the articles you publish and avoid duplicate content – don’t just copy and paste content from other sources or paste your same article in multiple locations – this can also negatively affect your website SEO. 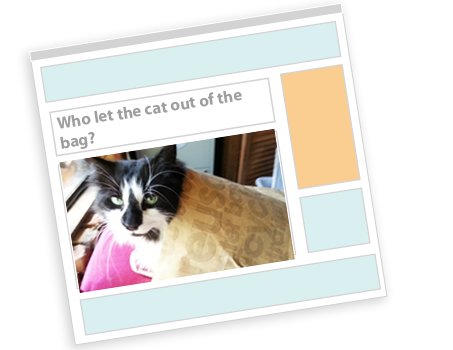 A good article further explaining Duplicate Content can be found here. Ensure your copy consistently contains the sorts of key terms (keywords) you are wanting to be found for in searches. Over time, this will help search engines determine the relevancy of your content and assist your website to escalate the ranking ladder for terms you want to be found for. 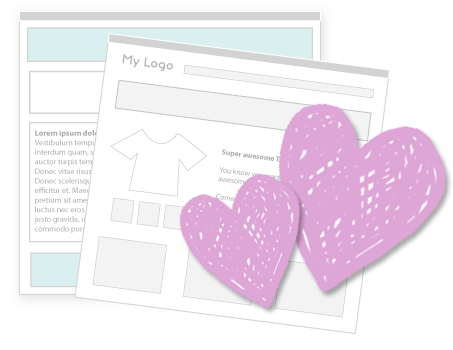 Headings and sub-headings can play an important part of your website content. Not only do they stand out on a page and let visitors know what the page is all about – they also assist search engines such as Google, Bing, Yahoo etc determine the relevancy of your page content. Headings should be styled appropriately (e.g. use of H1, H2, H3 etc) and should contain keywords relevant to the content on the page and incorporate the sorts of terms you are wanting to be found for in searches. Heading 1 (H1) – this should be the main heading on the page and you should only have one Heading 1 per page. It should contain the key terms for the page. Heading 2 (H2) – this should be your secondary heading and also contain key terms for the page. Heading 3 (H3) – use H3 for sub-headings and feature headings. You can also use H4, H5 and H6 for smaller headings if desired. TIP: If you want to reach a local market – don’t forget to include location names in suitable headings as well! When you upload an image to a website, it is best SEO practice to always include an Alt (Alternate) description/text/tag. An Alt Text is a few words to describe an image. This text can help search engines determine what an image is of and is also used by screen readers (such as those used by vision impaired) making the content more accessible. Most Conent Mangement Systems (CMS) e.g. WordPress, Joomla, Drupal, Wix etc include a field for you to add the Alt text when you upload an image and add it to a page. For best practice, keep your Alt Text short and provide a good description of the image. Metadata is code added to a web page which previously was essential for search engines to determine your website relevancy, what your website was about, who made it, what keywords it should rank on etc. However as technology has advanced metadata no longer holds this sort of power. Meta Keywords is now ignored by most search engines with content playing the highest cards. Page Titles and the tag for Meta Description still however play an important role. This is the text that often gets displayed on search engine result pages so you want it to be insightful as to what the page is about. The example below shows the Page Title for the Digital Spice home page, followed by the link to our website, and then the Meta Description for the page as per what is shown in Google when you search for Digital Spice. As you can see the page title and meta description clearly announces what Digital Spice is all about, what we offer and where. We provide website design and digital marketing solutions to clients all around Australia. For best practices, Page Titles should be a maximum of 50-60 characters and Meta Descriptions should be a maximum of 160 characters. If you don’t know how to add page titles and meta descriptions to your pages, your website developer should be able to assist with this. Write meta descriptions that invite your audience to visit your page to find out more and include calls to actions such as a phone number for quick engagement. Building up links from other relevant websites can help bring in traffic to your site. It can also help search engines determine the popularity and relevancy of your website and assist with page ranking. 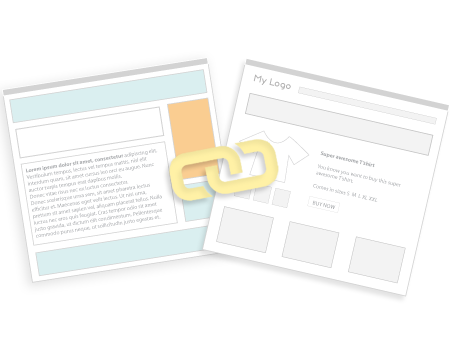 Building up links to your website from relevant sources (referral traffic) should become part of your digital marketing practices. But don’t go spamming links to your website wherever you can as this can be detrimental. For optimal results it’s all about relevancy and quality. Include links to your blog articles in social media posts and campaigns, create free listings and business profile pages on Google Business Pages and other suitable local busines directories (such as True Local and Hot Frog), build up the social media profile for the business, build up relationships with industry influences and exchange links, create newsworthy and sharable content, get your customers to link to you. 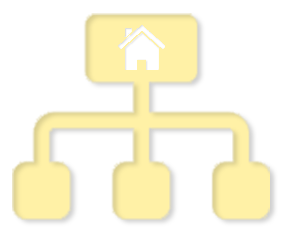 A sitemap is a list of all the pages on your website that you want indexed in search engines. It can also be a useful navigational tool for your visitors especially for larger websites. Sitemaps are usually organised into categories and content types. After launching a website, we always submit what is called an XML sitemap to major search engines such as Google and Bing. This encourages their crawlers to come check out the awesome new website and take a look around, which leads to the pages being indexed for searches. The sitemap is then set up to be refreshed every few days/to a week to let search engines know of any new pages that may have been added. You can create an XML sitemap for your website via this link, or perhaps you may have an extension added to your website (such as Yoast SEO for WordPress or OSMap for Joomla websites). [/vc_column_text][vc_message message_box_color=”alert-warning” icon_fontawesome=”fa fa-check-circle-o”]We recommend submitting your XML sitmap to Google via a Google Webmasters account – or ask your web designer to do this for you. Applying these practices when publishing content on your website can help increase your website ranking over time. SEO is an on-going process and requies on-going commitment, but with a little know-how you are already a step in the right direction. I hope you have found this article useful. If you would like to provide us with any feedback or have suggestions for other topics you would like us to write about, please send us a message. Looking for a website developer to build you an SEO and mobile friendly website for your business? Or someone to report on your SEO performance and make improvements?